Each year we attend the Hampton International Film Festival we not only see wonderful films but also meet fascinating guests attending from around the globe. Last year’s festival was no exception. We had a delightful dining companion at a brunch hosted by the Festival during the five day event. We were seated with Tom Wardle a singer, song writer, guitarist from Nottingham, England. He’s been performing for a living for 11 years now, performing all over England as well as events around the US and in the Turks and Caicos Islands. He has just finished recording in Los Angeles, where he’s been living for last eight months. 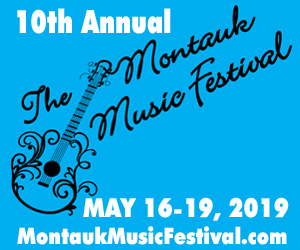 Coming to Montauk! Tom said he fell in love with the Hamptons and Montauk is one of his favorite places in the world! “There is special feel about the place, a kind of magic, and I cannot wait to return for another glorious summer there, playing to the crowds and then sitting on the beach into the night around a fire. A world away from where I come from!” Tom will be play right in town at 668 the Gigshack on Wednesdays in June, playing from 4 pm to 7 pm. He will also be playing this month on Tuesdays at Breakers, beginning Sunday, June 24th from 1 pm. 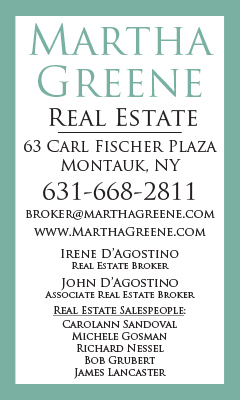 If you are in Sag Harbor, you can catch Tom playing at Baron’s Cove, beginning June 5th. During his Montauk appearances Tom will be playing an acoustic set of rock, pop and soul classics, as well as songs from his brand new “Jacqueline EP”, which he’s been recording in Hollywood, California. 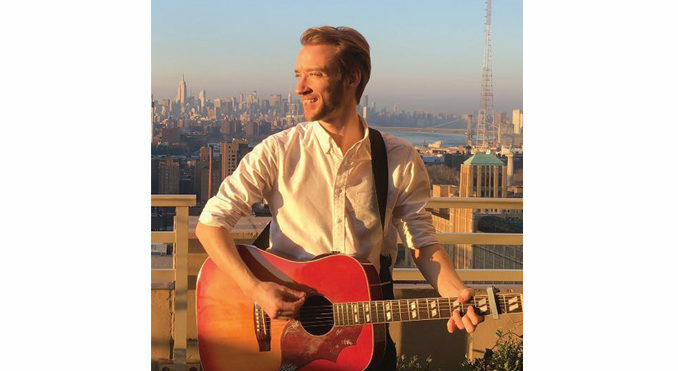 For more info about Tom visit www.tomwardle.co.uk Come out and welcome Tom to Montauk and listen to his music while you enjoy your meals and drinks this summer!